Rising 31 stories over Miami’s picturesque waterfront, the Marriott Miami Biscayne Bay sets high standards for social events and weddings. 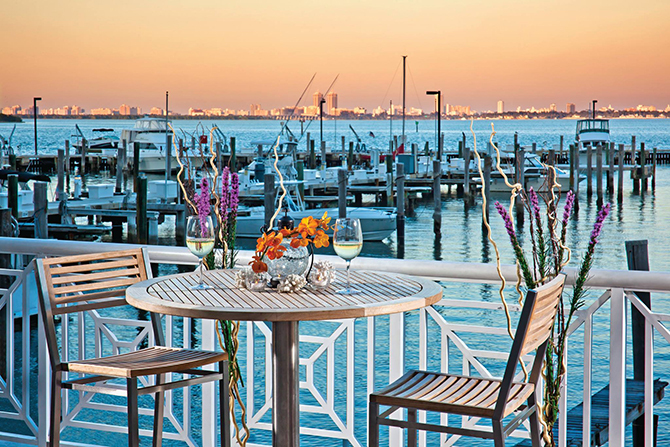 Located in the heart of downtown Miami’s Arts & Entertainment District, the Marriott Biscayne Bay offers an atmosphere of casual elegance and refinement. 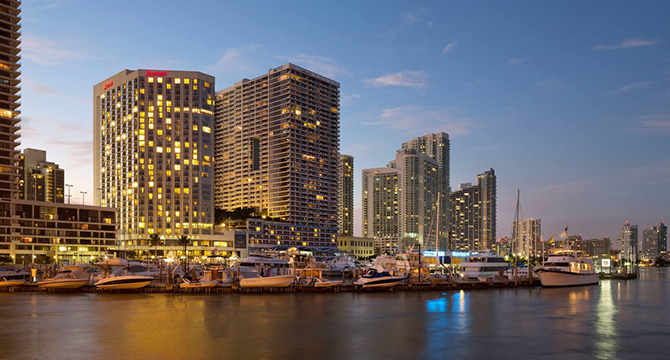 The only marina front hotel featuring 579 guest rooms and 20 suites, featuring Miami skyline or Biscayne Bay views, sets the tone for an unforgettable event. 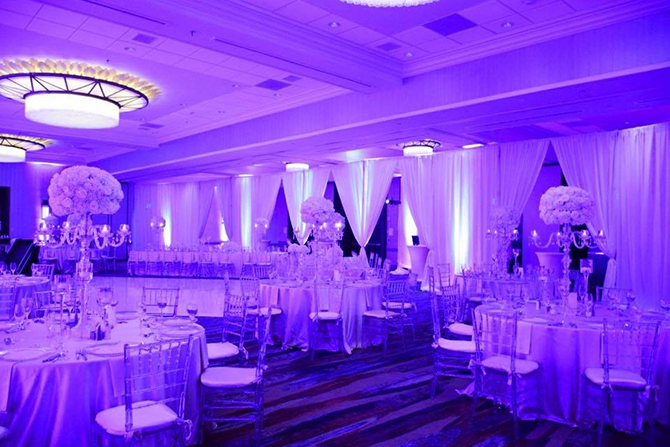 Whether your dream wedding is an intimate gathering or a lavish affair, our Grand Ballroom and Bayview Ballroom are the ideal settings for your celebration. 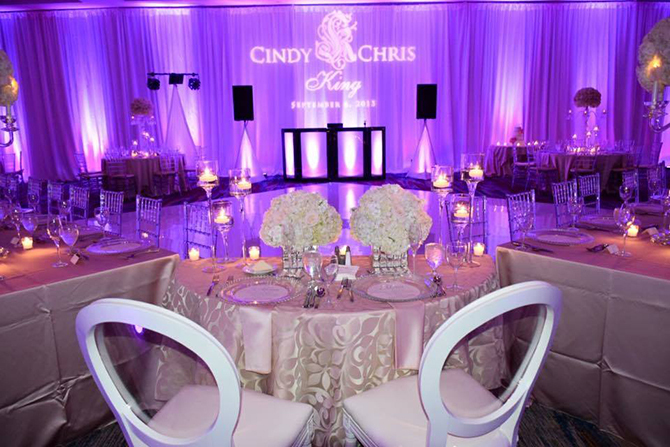 Complemented by the hotel’s Biscayne Bay setting, modern spaces, custom catering and personalized service, our team of professional and experienced planners is well-versed in all the particulars to make your dream wedding become reality. 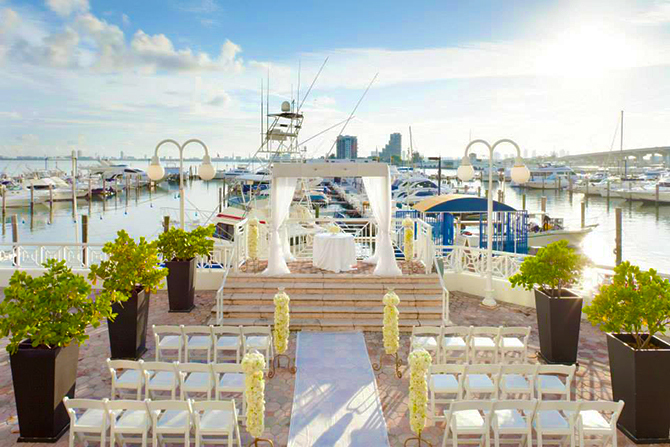 Say 'I do' amidst the spectacular marina front of Biscayne Bay and see why we are the premiere Miami Wedding Hotel.